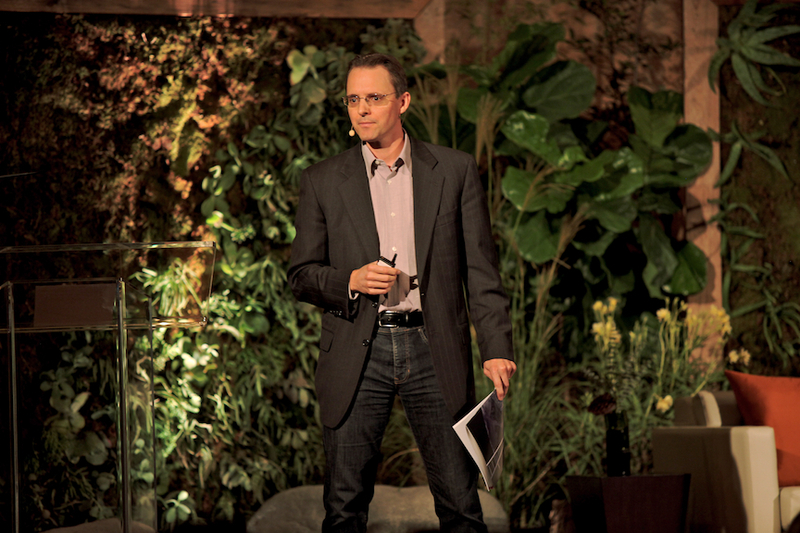 Barrett C. Brown, PhD, Managing Director of Apheno Advisory, is a global expert on how to develop leaders to successfully navigate complex challenges and rapid change. He works across six continents with C-suite executives and teams from Fortune 500 companies and international non-profits. He has lived in The Netherlands, Brazil and throughout the US, and has worked and traveled in nearly 40 countries. Barrett serves as the executive coach for a select group of senior leaders. He has delivered dozens of keynotes and leadership programs for 5000+ CEOs, organizational leaders, and government officials. He has co-designed and delivered executive development, team development and/or strategic alignment programs for some of the largest technology, engineering, sportswear, and consumer goods companies in the world - as well as for two of the largest environmental and social NGOs. Barrett holds a PhD in Human and Organizational Systems and also has over a decade experience advising on and leading strategic visioning, execution, and change initiatives for US, Dutch, British, and Brazilian companies and institutions. Barrett’s award-winning research on the future of leadership is used in executive education programs worldwide, including the Yale MBA. He produced an award-winning business case study on a large-scale market transformation program he helped lead - in partnership with Unilever and Rainforest Alliance - that is used in business schools globally. The author of dozens of articles, Barrett’s writings on leadership and sustainability have been translated into 6 languages, are used in the United Nations system, and have been included in half a dozen mainstream leadership books. Barrett is on the selection committee of the Katerva Awards - considered the Nobel Prize for sustainability - and has held consultancy status to the United Nations. 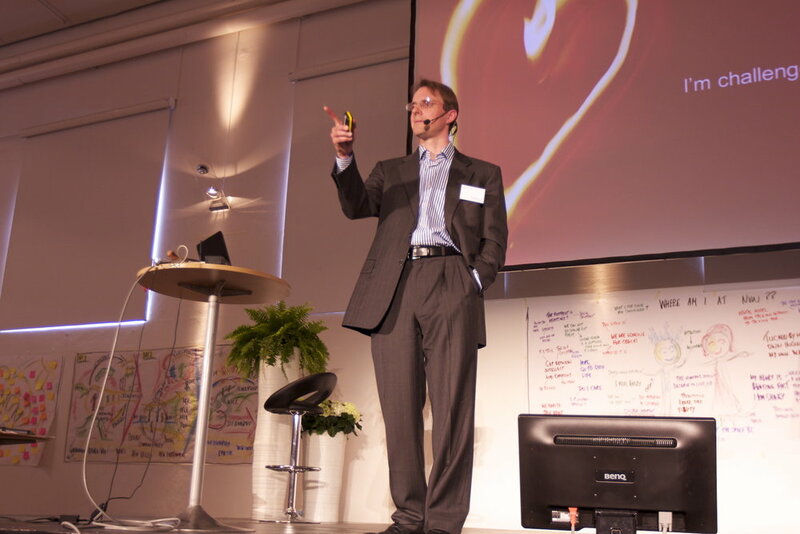 He has delivered leadership briefings and presentations at global tech companies, the Conscious Capitalism CEO Summit, the Society for Organizational Learning European Summit, Esalen Institute, the National Bioneers Conference, the United Nations World Summit on Sustainable Development, the US Department of State, the Inter-American Development Bank and UNDP headquarters. Originally from the Green Mountains of Vermont, Barrett lives with his wife Rita and their daughter Sophia on the flanks of Mount Tamalpais, north of San Francisco.